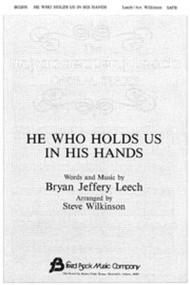 Composed by Bryan Jeffery Leech. Arranged by Steve Wilkinson. Fred Bock Publications. Sacred. Octavo. Fred Bock Music Company #BG2091. 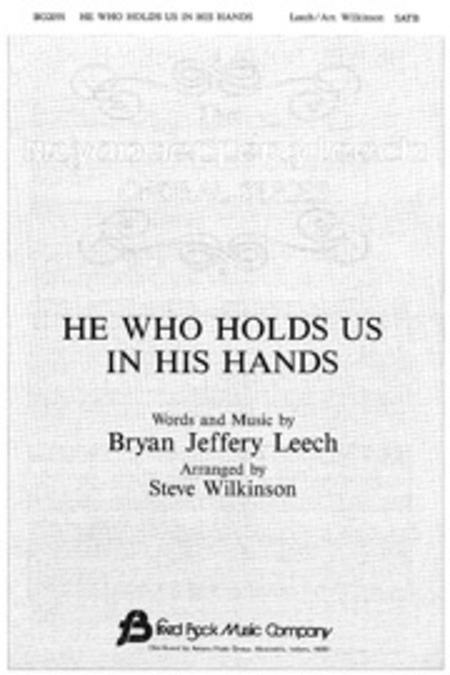 Published by Fred Bock Music Company (HL.8738189).